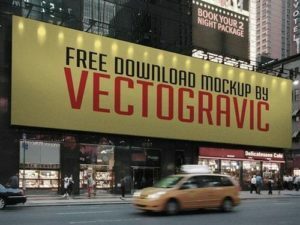 Free Template 7233 views258 Downloads1 comment. 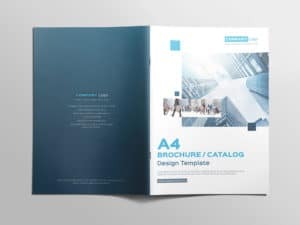 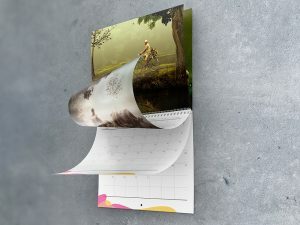 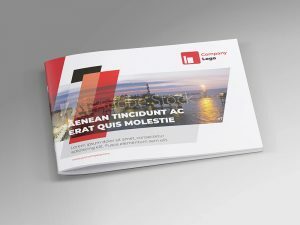 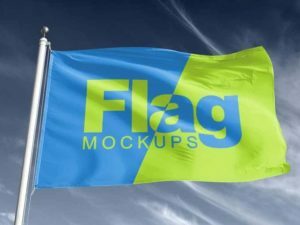 Print design mockup is among the most preferred and downloaded by many people, as I uploaded in this post. 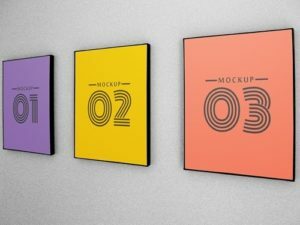 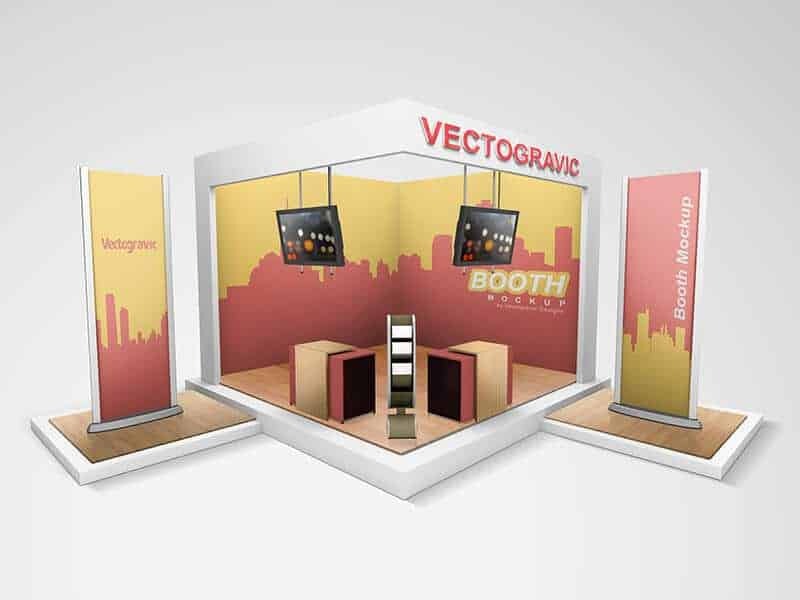 This display mockup might be useful for your design project, the items are customizable allowing you to freely display or eliminate objects that you want. 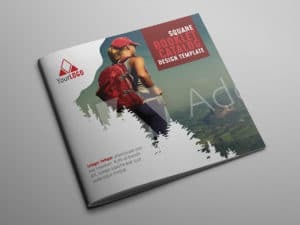 Please download and share this mockup.